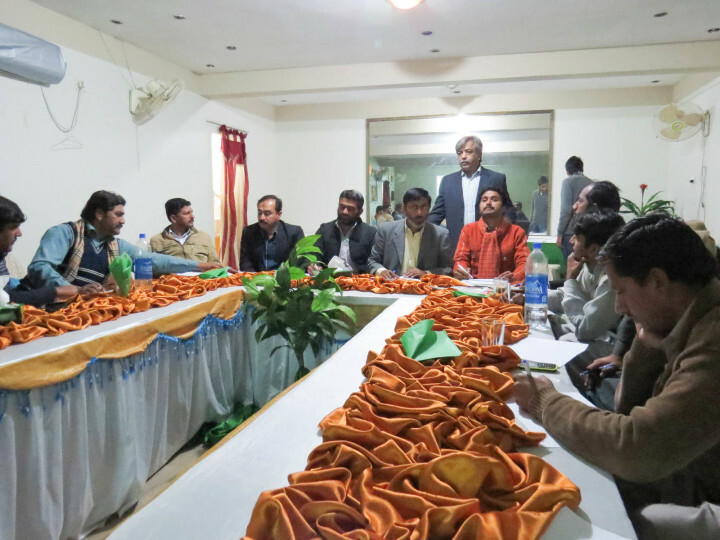 In a series of training sessions on “News Quality and News Value”, under the umbrella of News Lens, Media Foundation 360 organized another one-day training session, this time, in district Muzaffargarh on January 28th. 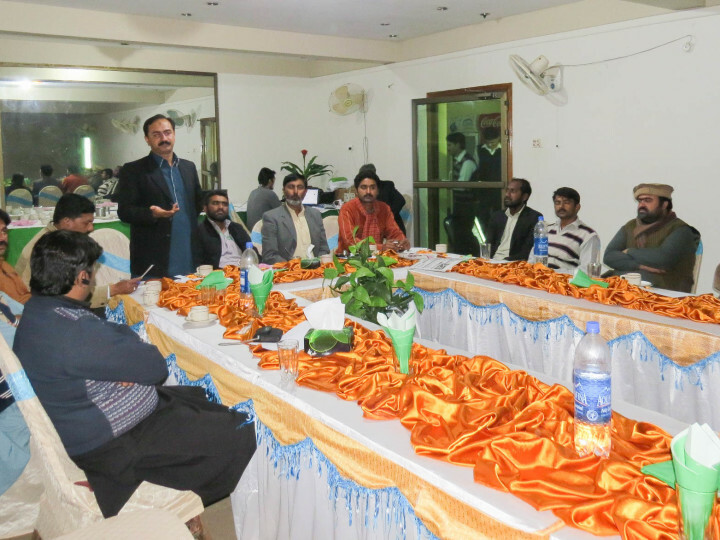 The training session was held by Mubasher Bukhari, a senior journalist, writer and Media Foundation 360 President. 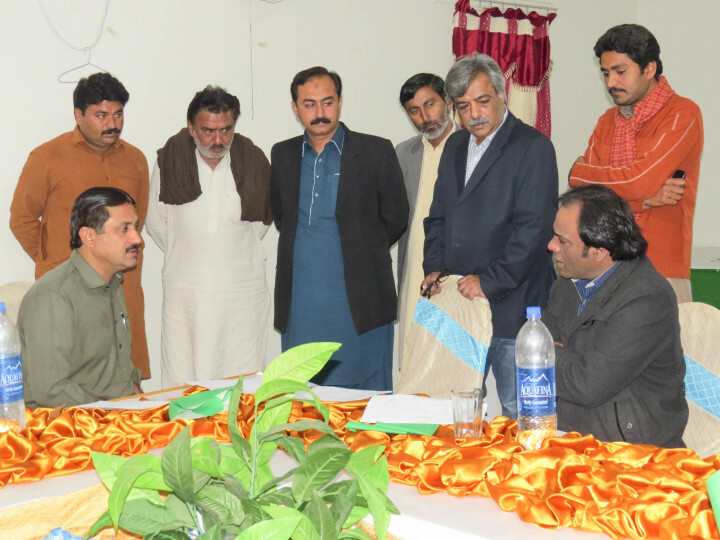 Member National Assembly from Pakistan Tehreek-e-Insaf, Jamshed Dasti also joined the discussion and thanked Media Foundation 360 team for taking this initiative. 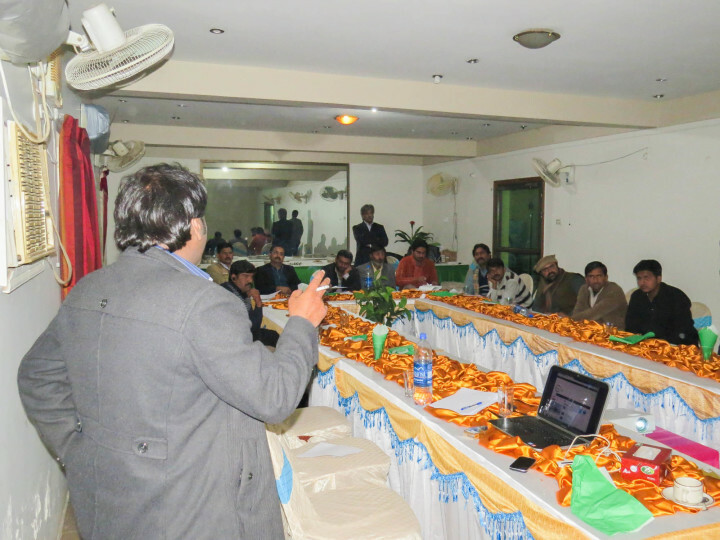 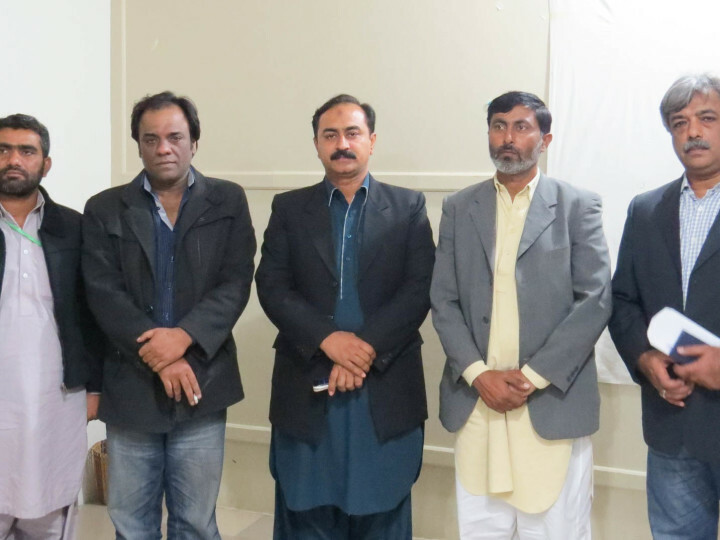 Mr Dasti said no such training session was ever conducted for journalists of District Muzaffargarh.